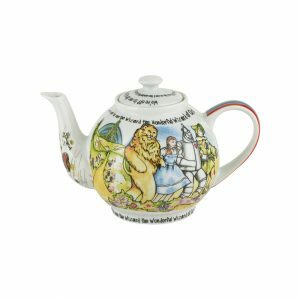 Birthday Gifts and Birthday Present Ideas. 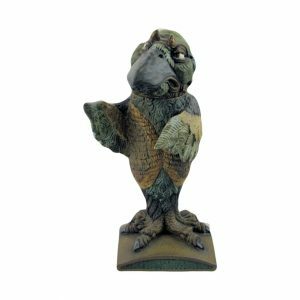 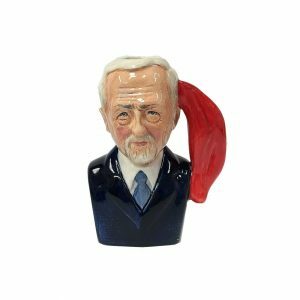 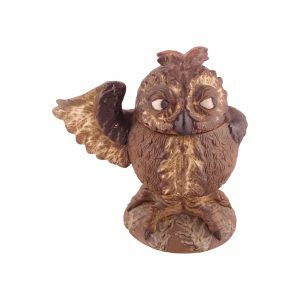 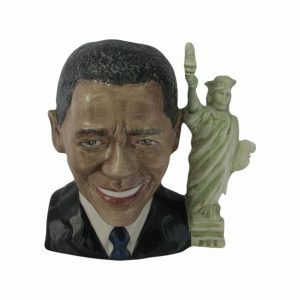 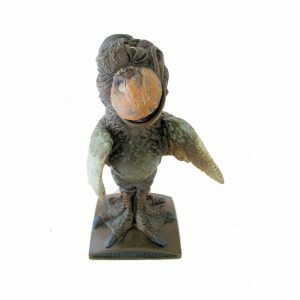 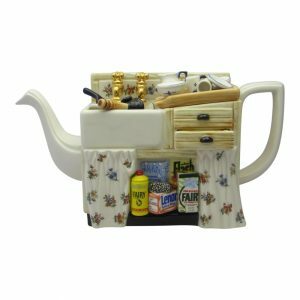 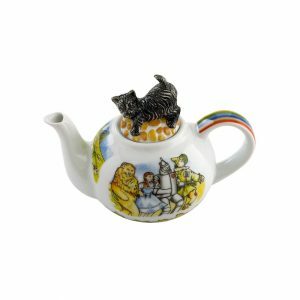 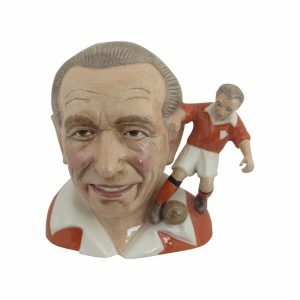 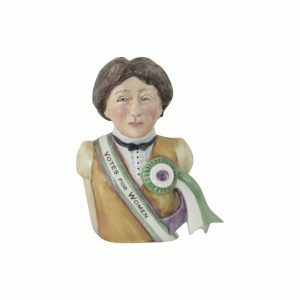 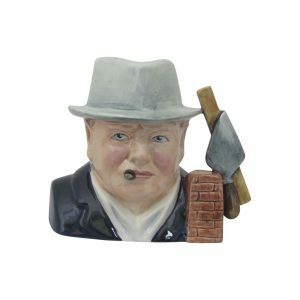 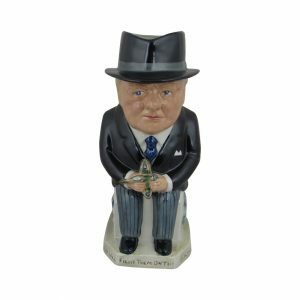 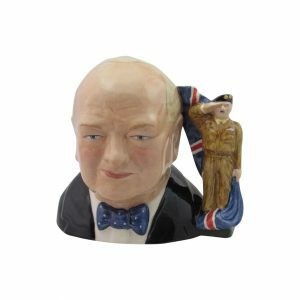 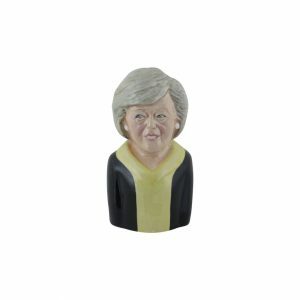 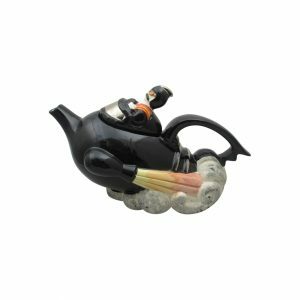 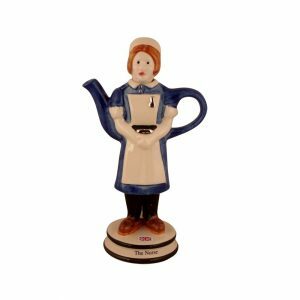 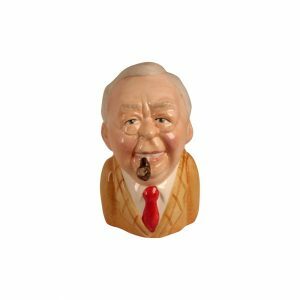 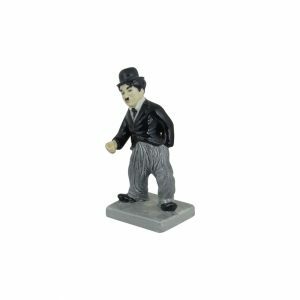 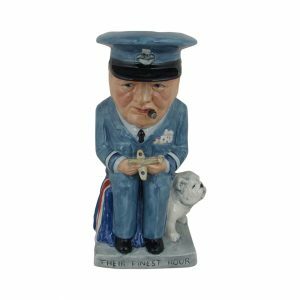 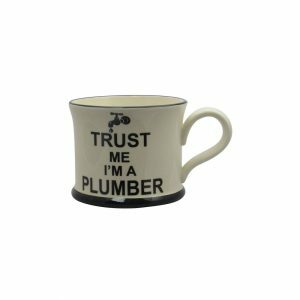 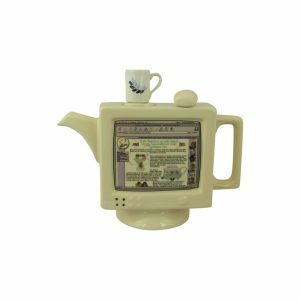 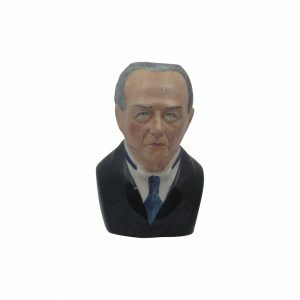 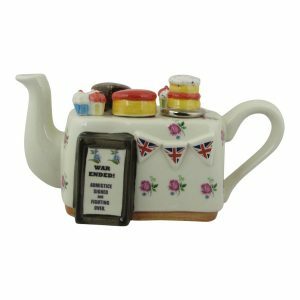 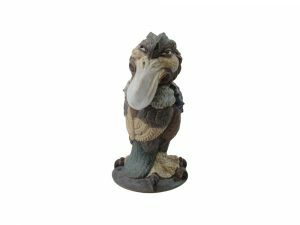 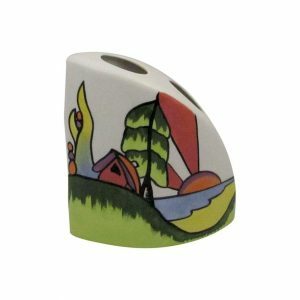 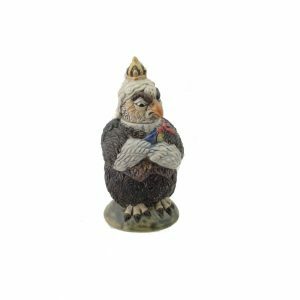 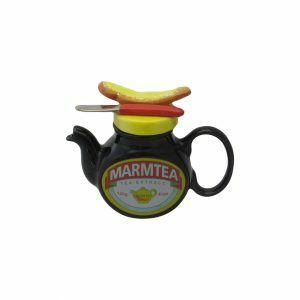 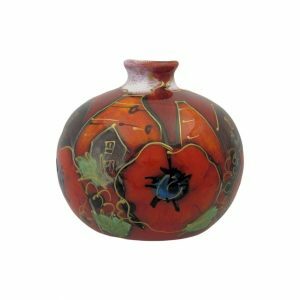 We offer a good range of pottery gifts. 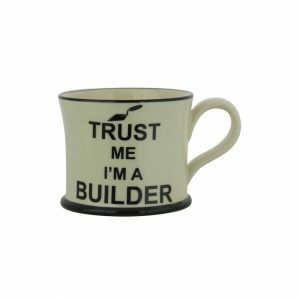 With prices from £9.99. 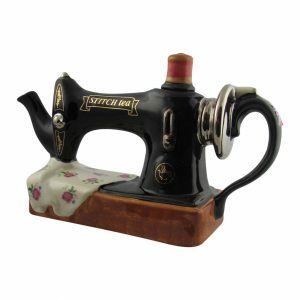 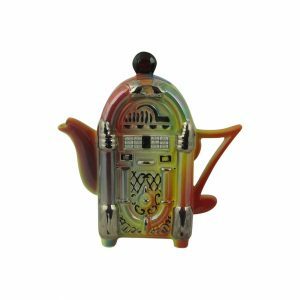 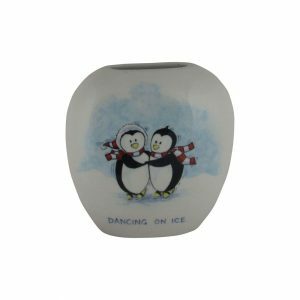 We are sure that you will find Birthday Gifts and Birthday Present Ideas. 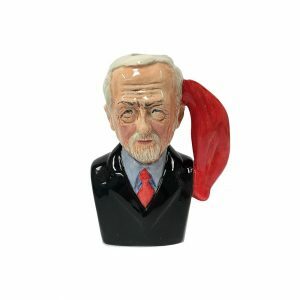 That will make the perfect birthday gift. 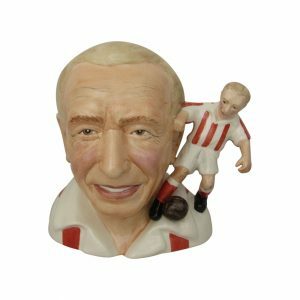 A birthday gift that will be treasured for many years. 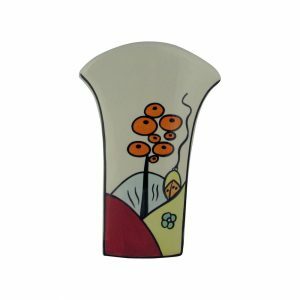 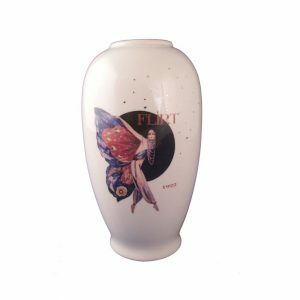 They are all produced by leading ceramic artists, and pottery manufacturers. 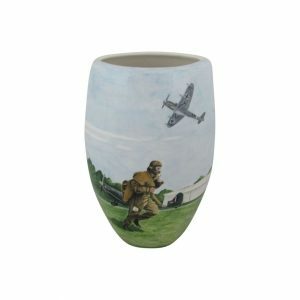 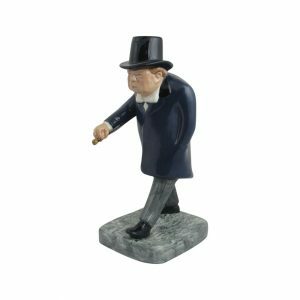 With Free despatch on all UK orders over £20. 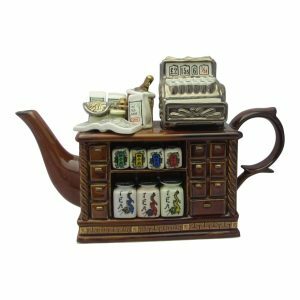 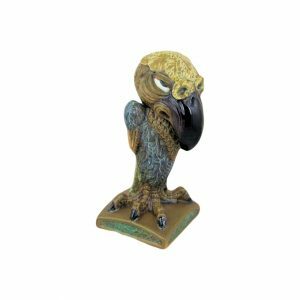 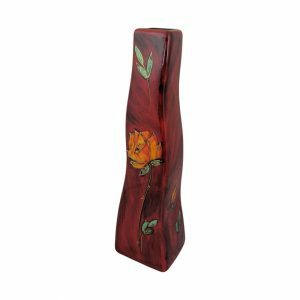 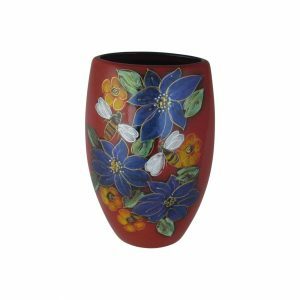 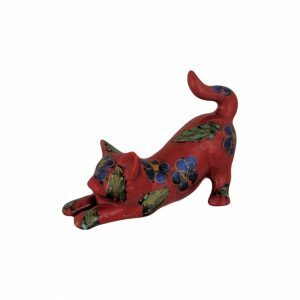 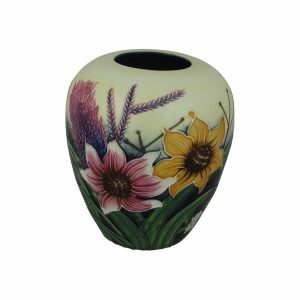 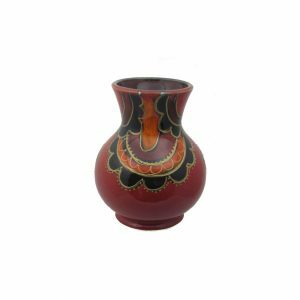 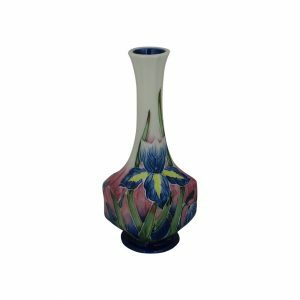 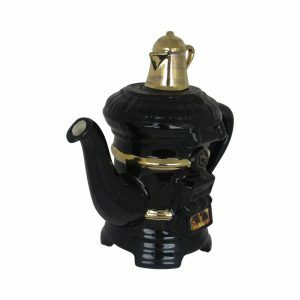 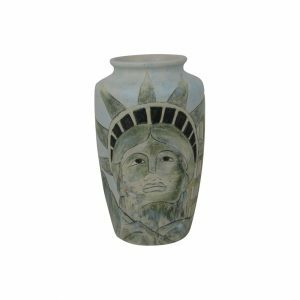 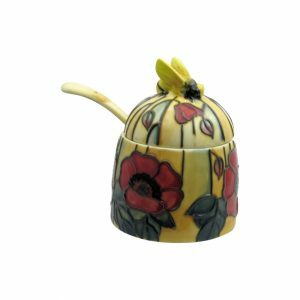 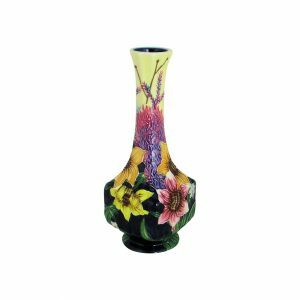 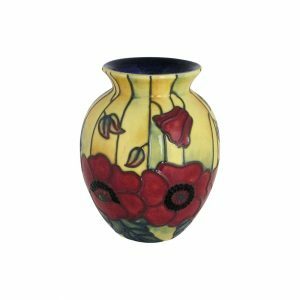 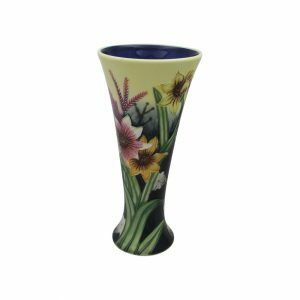 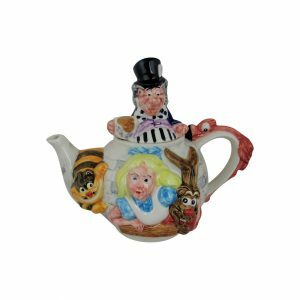 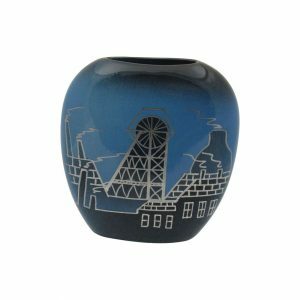 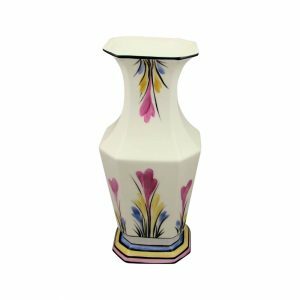 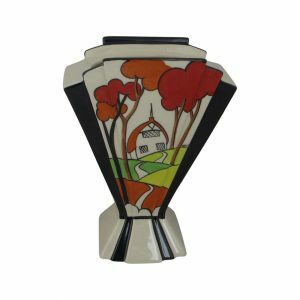 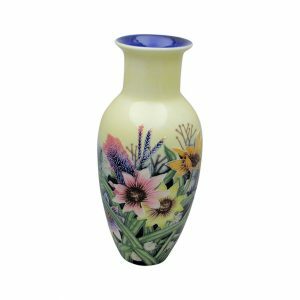 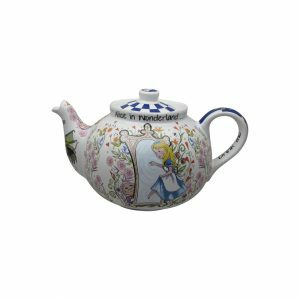 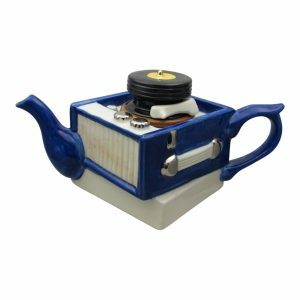 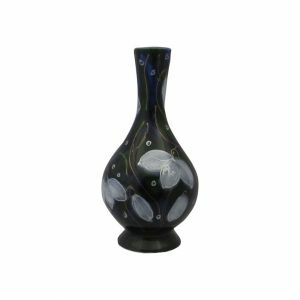 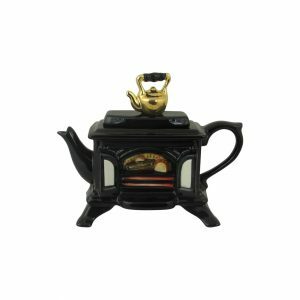 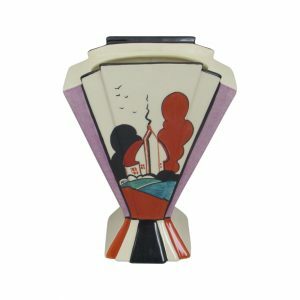 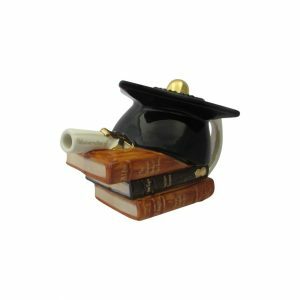 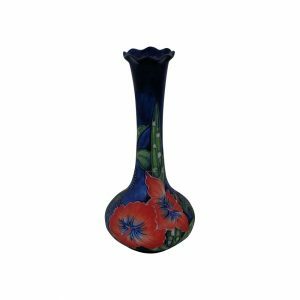 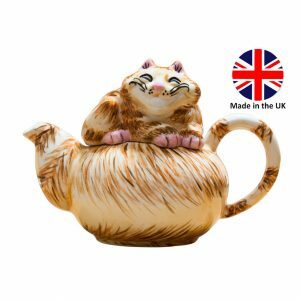 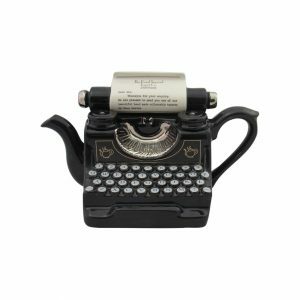 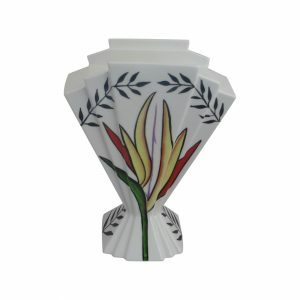 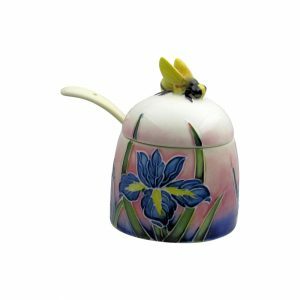 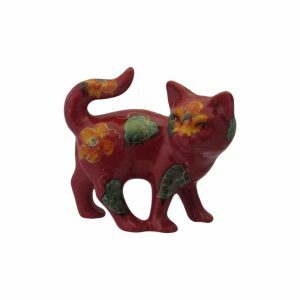 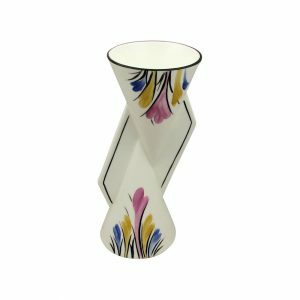 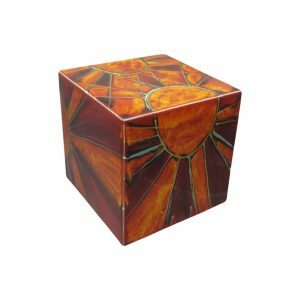 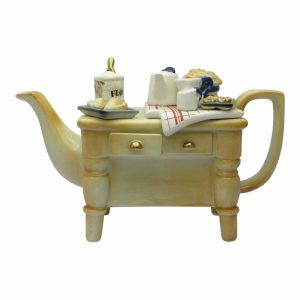 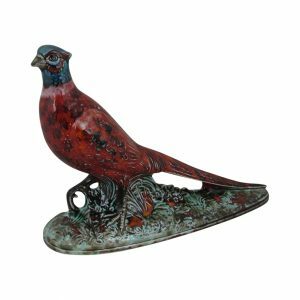 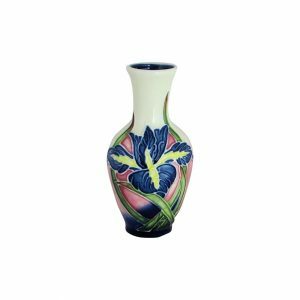 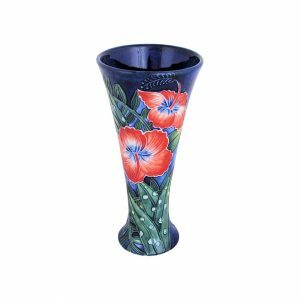 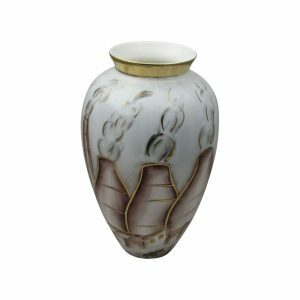 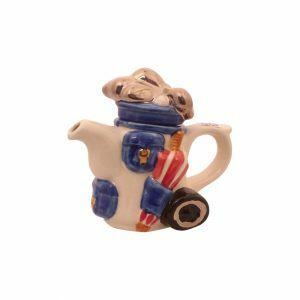 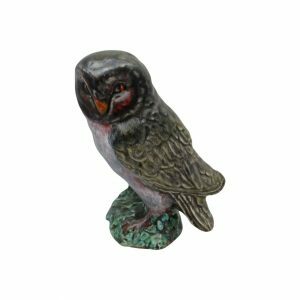 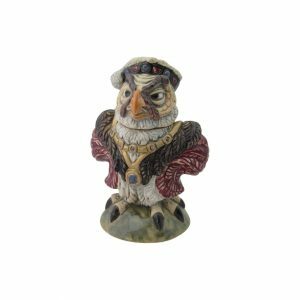 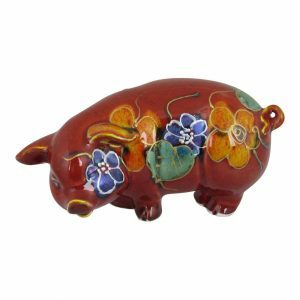 And offer very competitive international shipping rates.Stoke Art Pottery have been selling high quality pottery and ceramics produced in the UK. 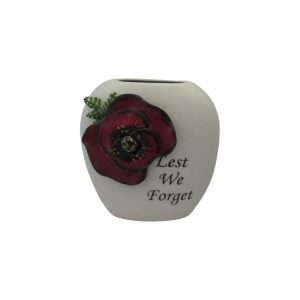 Online for over ten years. 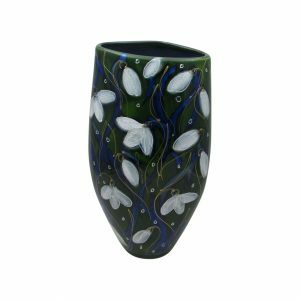 BROWSE NOW FOR GREAT BIRTHDAY GIFTS AND PRESENT IDEAS.